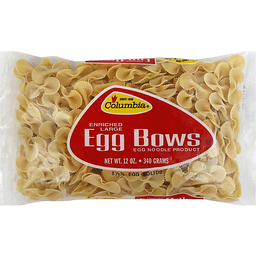 Egg noodle product. 5-1/2% egg solids. Since 1848. Making candy fun. 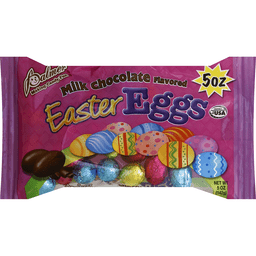 The Palmer Quality Pledge: For over 60 years has been national brand making candy for Christmas, Valentine's Day, Easter and Halloween. We use only the finest ingredients and are proud of all our products. If you are not satisfied, please let us know and we will make it right. We would also enjoy hearing from you for any other reason. Visit us at www.rmpalmer.com. R.M Palmer, Jr. President. 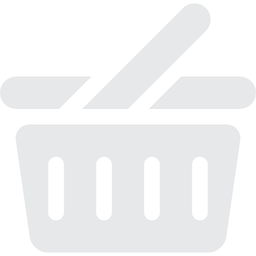 SmartLabel: scan here for more food information. Like us on Facebook. Proudly manufactured in the USA.